Level term life insurance can often provide a solution for a variety of financial protection needs. These policies can be particularly beneficial for those who have shorter-term coverage objectives, such as the payoff of a home mortgage. 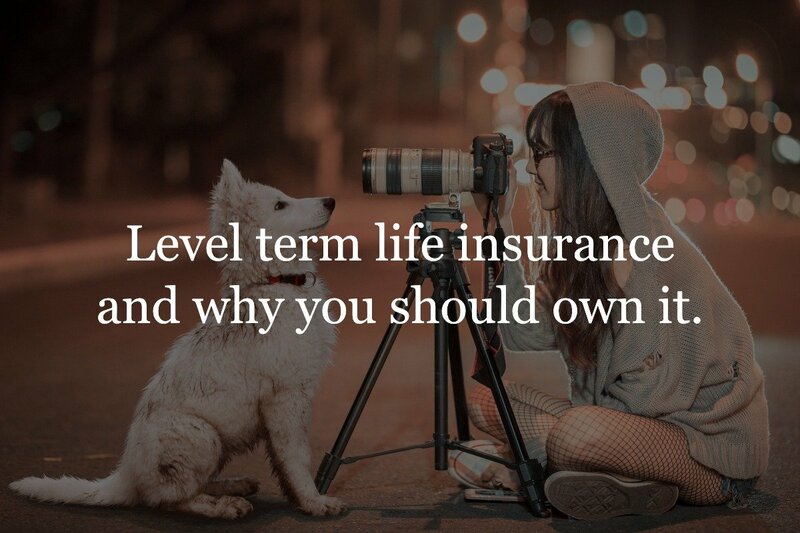 Level term is a type of term life insurance coverage. As with other types of term insurance, these policies provide death benefit protection only, with no cash value or savings component. 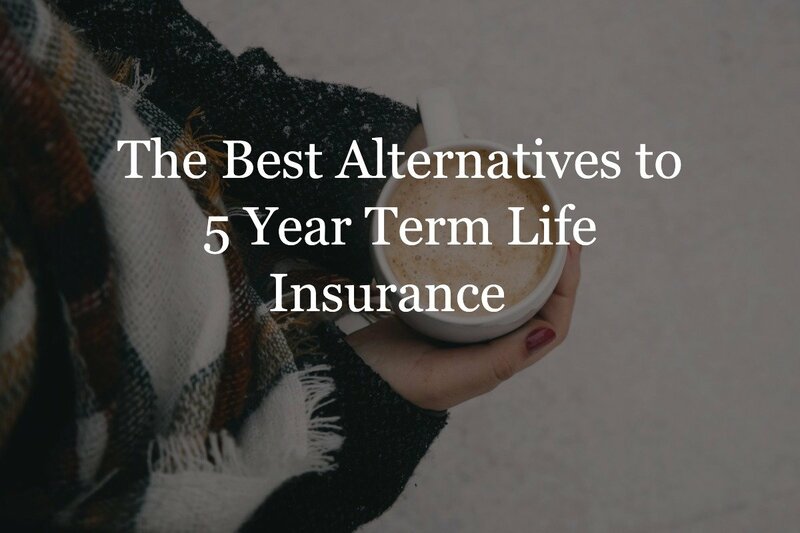 Because of that, the premium on a level term policy will usually be more affordable than a permanent life insurance plan with the same face amount. 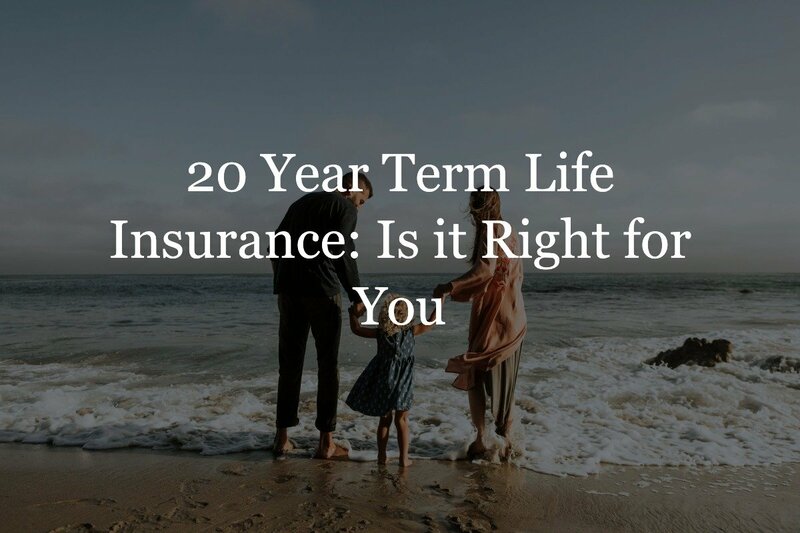 Most insurance carriers offer level term life insurance with various term lengths. 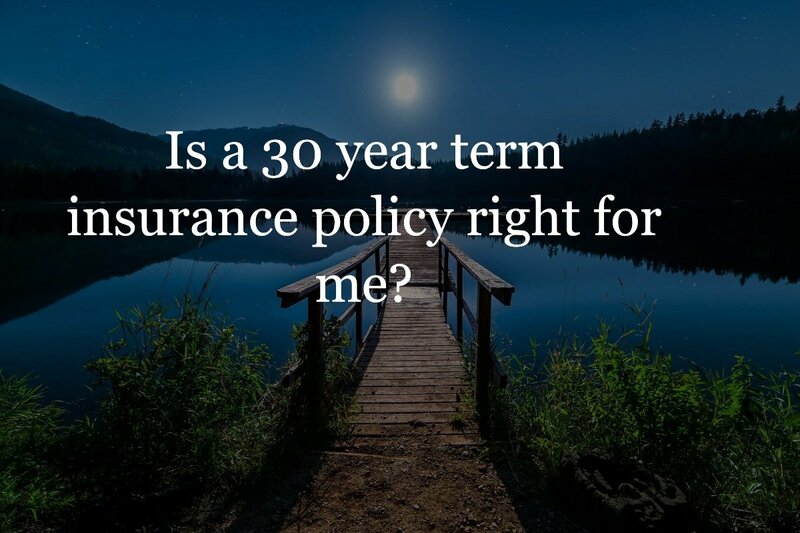 For instance, the available policies may provide coverage for 10 years, 20 years, 25 years, or even for 30 years. As its name suggests, level term life insurance offers a set (or level) amount of death benefit coverage for a certain amount of time. Also, the premium that is charged on a level term policy will typically remain fixed for the entire life of the coverage. Because of that, it can be easy to budget for the premium expense. Many insurance companies offer level term coverage for applicants who are age 65 or younger. 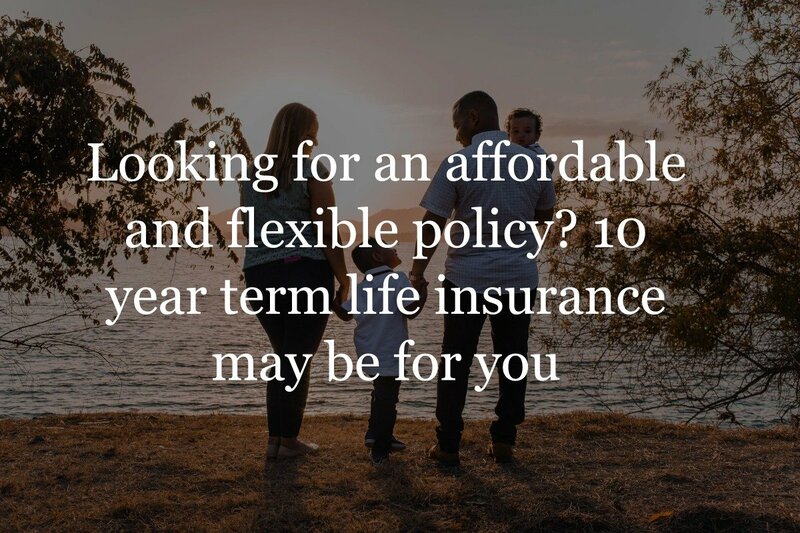 While many term life policies will require the applicant to go through the underwriting process (which often includes taking a medical exam), there are some carriers that provide no exam term life coverage. With these policies, a significant amount of coverage can still be purchased, without the applicant having to provide a blood and urine sample to the insurance company for testing. What happens at the end of a level term policy can depend on the type of policy purchased, as well as the various options that are available with it. 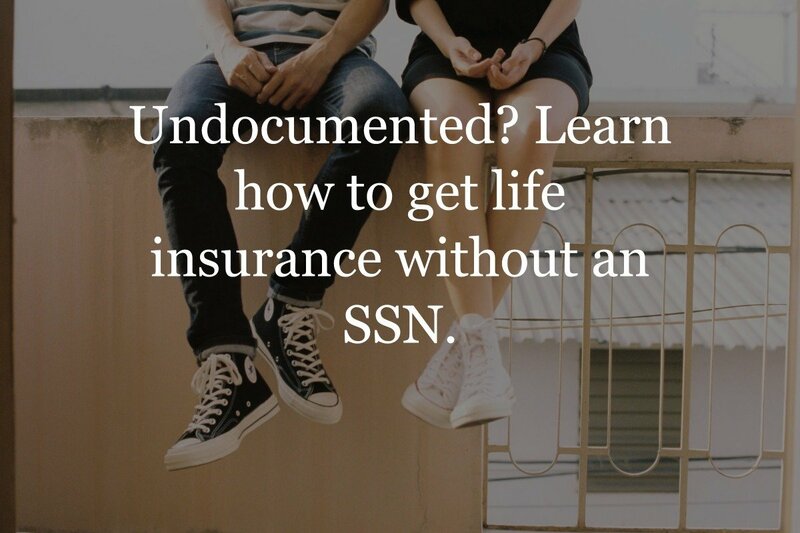 For instance, in some cases, the coverage will simply end, and the insured will have to purchase a new policy if he or she still need life insurance protection. (The new premium amount will be based on the insured’s then-current age and health condition). In other instances, a level term life insurance plan will allow the insured to convert the policy over to a permanent form of protection. And in some instances, the insured will not have to prove evidence of insurability. A term life insurance conversion can provide the insured with coverage for life, provided that the premium is paid. 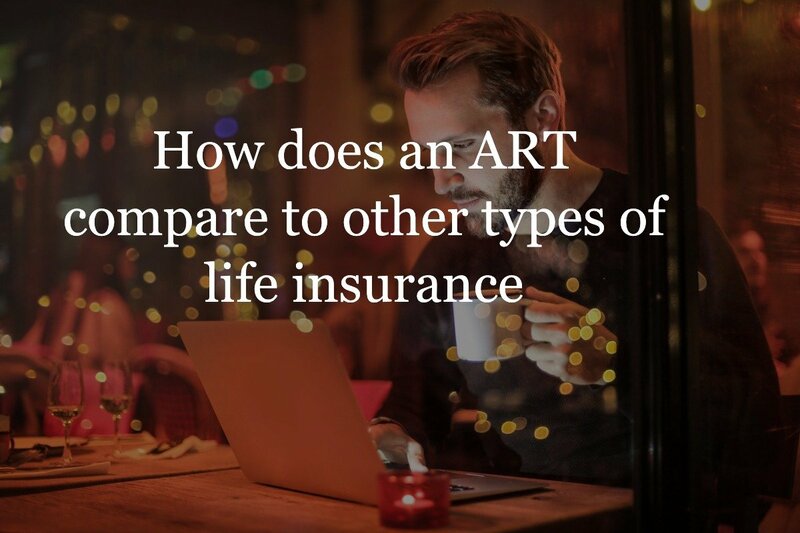 If a level term life insurance policy includes a return of premium option, should the insured outlive the length of the coverage, they can receive back the premiums that were paid into the policy. This can essentially allow the insured to have “free” life insurance coverage. There are several factors to consider when purchasing a level term life insurance policy. For instance, how much protection is needed, and for how long? Because there are several parameters that come with obtaining the right life insurance policy, it can be easier to narrow down the best options for coverage – and premium cost – by working with an independent life insurance specialist like an Insurance Geek. Doing so can also save a great deal of time. At Insurance Geek, we’ve done all of the “homework” for you. We are associated with more than 30 top-rated life insurance companies so that we can provide you with various coverage options, based on your specific needs and budget. If you’re ready to lock in a set amount of level term life insurance protection – and to provide your loved ones with peace of mind – Start a quote today to get the process started.